Showing recent results 3676 - 3690 of 4364 products found. Arga Controls' Battery Monitor is a breakthrough in ground fault detection. 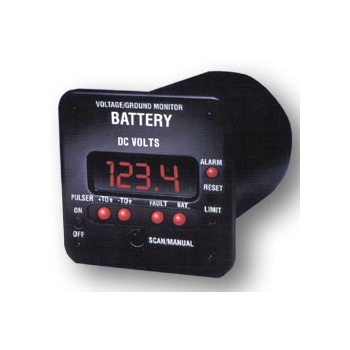 This full Battery Voltage/Ground Meter/ Alarm Relay automatically indicates the instant a ground occurs. The optional hand-held ground fault locator finds the exact location of that ground, no matter where it is in the line. OTS - 04 - OPTOKON a.s. 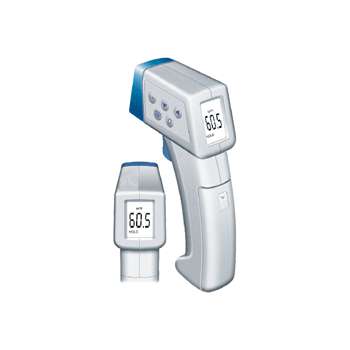 The OPTOKON Diagnostic Set includes two test equipments - Light source and Power meter. 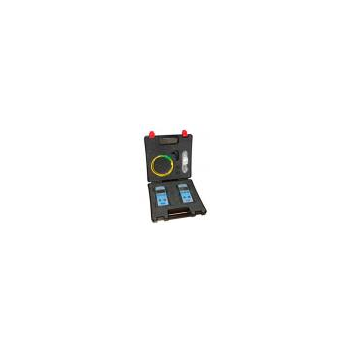 Both instruments are housed in a hard carry case that meets the requirement of fiber optic networks installation and maintenance teams, who require rugged and lightweight fiber optic test equipment that combines high performance with ease of use and reliable operation. 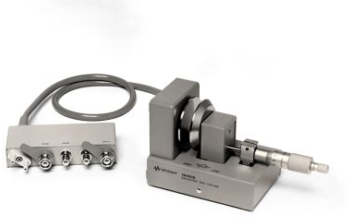 The 16451B is used to evaluate the dielectric constant of solid dielectric materials accurately, and complies with ASTM D150. The 16451B employs the parallel plate method, which sandwiches the material between two electrodes to form a capacitor. 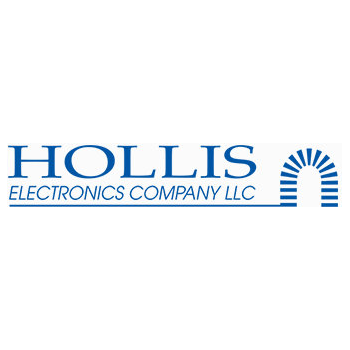 An LCR meter or an impedance analyzer is then used to measure the capacitance created from the fixture. 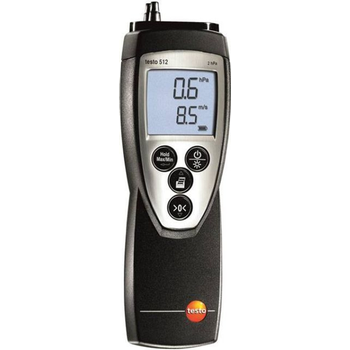 The testo 512 differential pressure meter is available as four models. 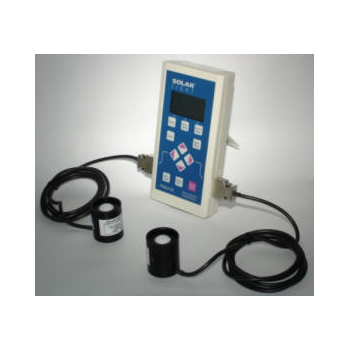 This model has a measuring range from 0.0.29 psi and is ideal for measuring pressure differences at filters and for carrying out pitot static tube measurements in air ducts at air flow speeds between 16 and 180 fps. 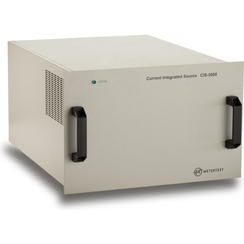 The CIS current integrated source was designed to provide a stable alternating current source for the electricity meter test equipment, and in laboratories. 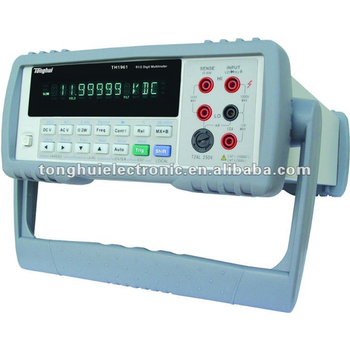 The output current is isolated and independent from the mains voltage. Different CIS versions are available depending upon the values of output power and output current required. KM-117 is a portable easy to use 3½ digit, compact-sized digital coating thickness gauge sighting designed for simple one hand operation. Meter comes with Backlit LCD display, Auto-Hold function and Auto Power Off (15 seconds approx.) after releasing trigger to extend battery life. 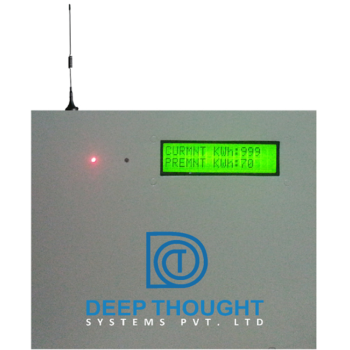 With a capability to interface with upto 30 devices via RS485, the DTS EMS data acquisition platform captures data from the Energy Meters and sends the data to the back end web server via GPRS link. DTS EMS hardware is designed to be operated in noisy industrial environment and it sports 15KV ESD protection on all interfaces. 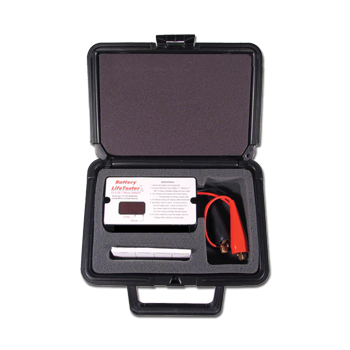 Saluki comprehensive analyzers provide signal generation, spectrum analysis, vector network analysis, power meter and some other functions all in one handheld box. With Saluki comprehensive analyzer, user can deal with complex measurement tasks with one small instrument. Saluki comprehensive analyzer is very helpful to boost the efficiency and cut the cost. Using the latest integrated circuit design, drawing on the advantages of domestic and international instruments and domestic customer needs, developed out of a meter. Widely used in optical fiber and cable and other optical passive detection, optical active devices and optical fiber communication systems. 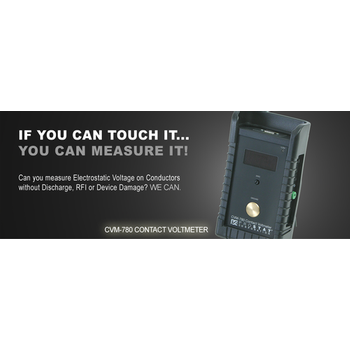 CNG-DX provides improved noise generation with its internal digital power meter and built-in noise generator. 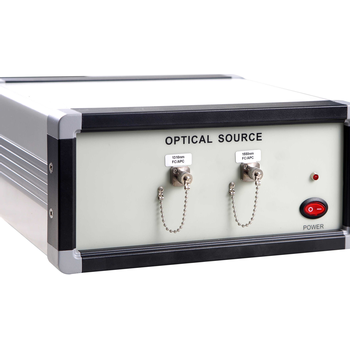 This single instrument provides accurate and repetitive carrier-to-noise setting ability in one box. The CNG-DX is an ideal instrument for creating realistic scenarios for closed loop testing of satellites, ground equipment and mobile transceivers.